Sorry this is a tad bit late but what can I say.....life definitely happened last week and this weekend has been a bit of a rough one. 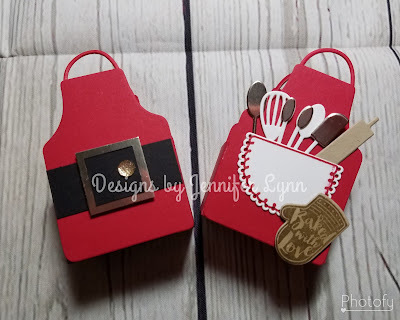 However, I am back on track and I wanted to make sure I shared the fun information on items I used to create these adorable treat holders on my Facebook Live the other night. 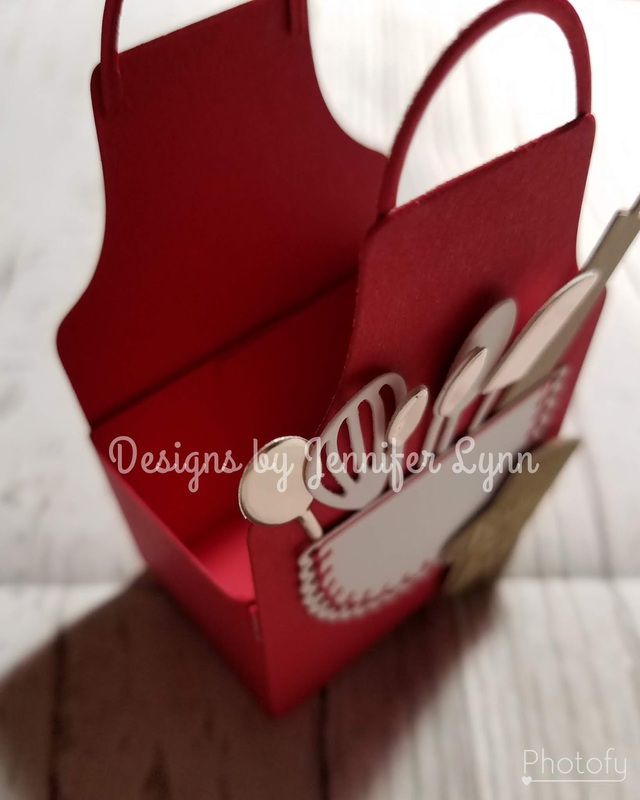 Before I do that, I also wanted to share if you are not following my on Facebook yet, definitely pop over to my Facebook Designs by Jennifer Lynn page so you do not miss out over the next ten days. 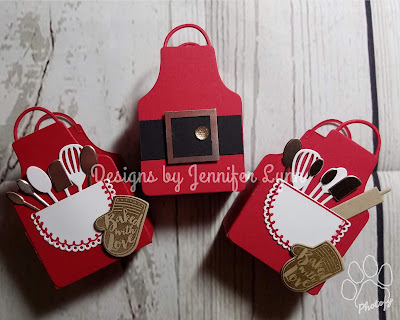 December 1st, I started my 12 Days of Christmas Series. Each day has a fun tip, idea, or project that is shared each day.